I know at least one other Lady has set a story in outer space (Kay Keppler, Zero Gravity Outcasts), so this may be of interest. 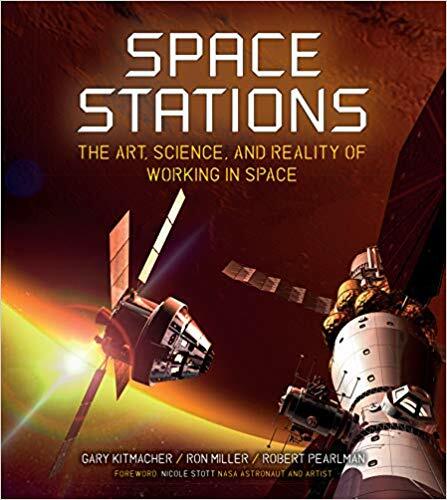 Friend of the blog, Ron Miller, is coming out with a new book on October 30 about the art of the space station. Time magazine calls Ron “one of the most prolific and celebrated space artists of our time”. His co-authors are Gary Kitmacher (one of the architectural managers for the International Space Station according to the NASA website) and Robert Pearlman (space historian and collector, according to NPR’s Planet Money, in an interesting segment about what astronauts did for life insurance – it doesn’t involve an insurance agent!). The book, Space Stations: The Art, Science, and Reality of Working in Space, will cover both real and fictional space stations. 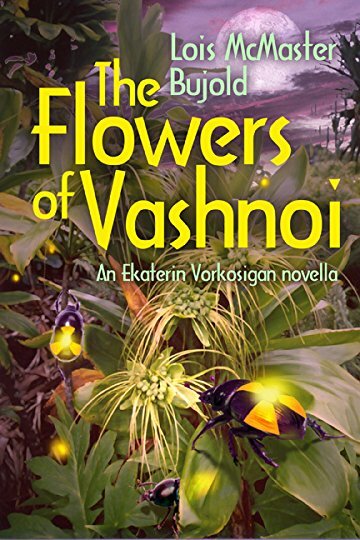 The Amazon blurb says the work covers early 19th century ideas of what a space station would be like, so that’s fertile ground for steampunkers, and the book also goes into the future. We’ll also see how people actually live on a space station. 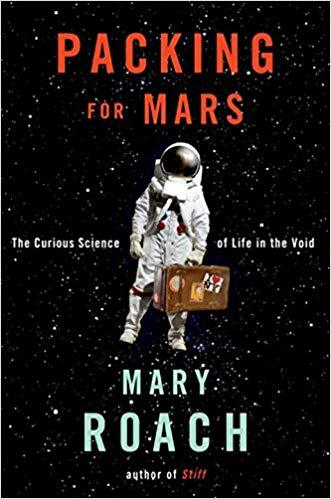 If you are planning a space story, and would like even more quirky details, I can recommend Mary Roach’s excellent Packing for Mars: The Curious Science of Life in the Void. In all her non-fiction, the woman asks the questions that I never knew I wanted to know. She reports on all sorts of things that leave quite a permanent impression. There’s this bit that I’ll never forget about how scientists determined how long an astronaut could wear an undershirt before it dissolved under the astronaut’s own grime and movement. Roach writes with humor and verve, and always manages to dig out some little-known study that provides the real, gritty details of whatever topic she’s writing about. Also, just because Halloween is coming up on Wednesday, here’s a link to a Dracula cover on Ron Miller’s website. 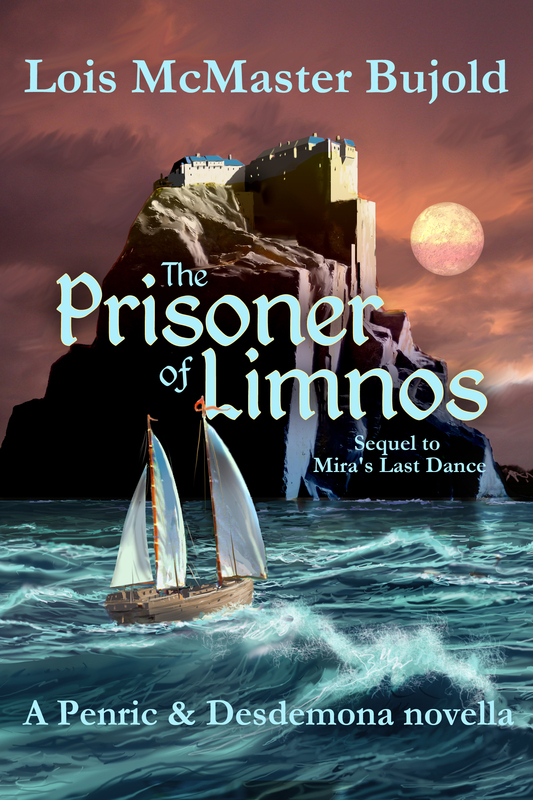 (-: The image is gorgeous, and you just can’t help smiling at the humor.